Lauren is at school but is also one of our YOYP 2018 Ambassadors! The best thing about growing up in Scotland is the culture and the wildlife. 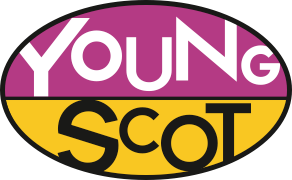 My biggest achievement to date, is being a part of YoYP 2018. In the future I mostly want to have my voice heard!